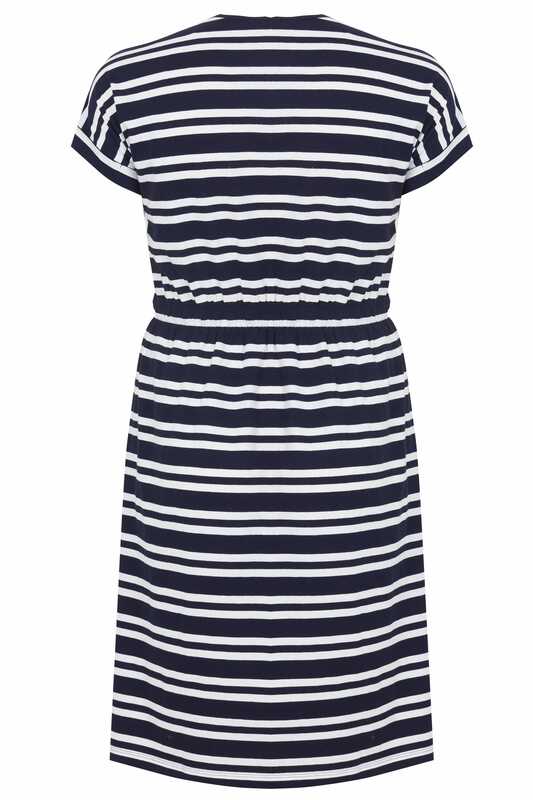 Add a hint of nautical-inspired charm to your look with this t-shirt dress. 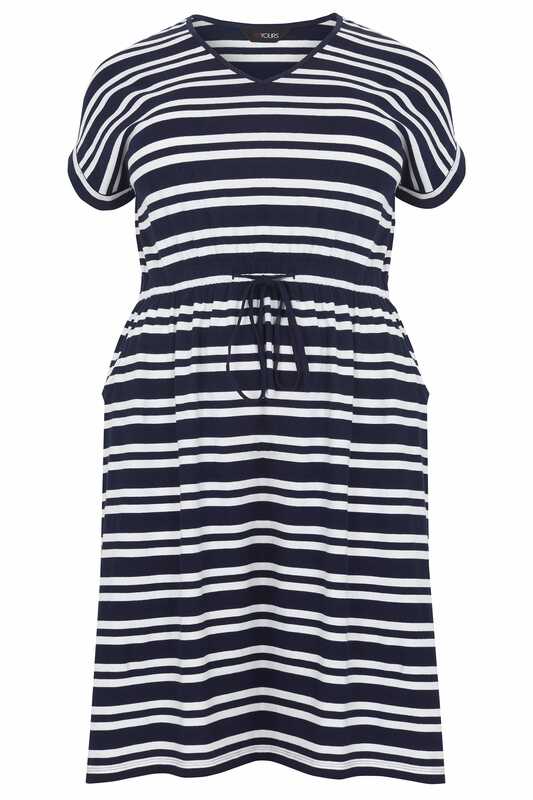 Made from a comfortable jersey fabric, it features an elasticated waistband with a drawstring fastening for a perfect fit. Team with sandals and a cross body bag for an effortless daytime look. 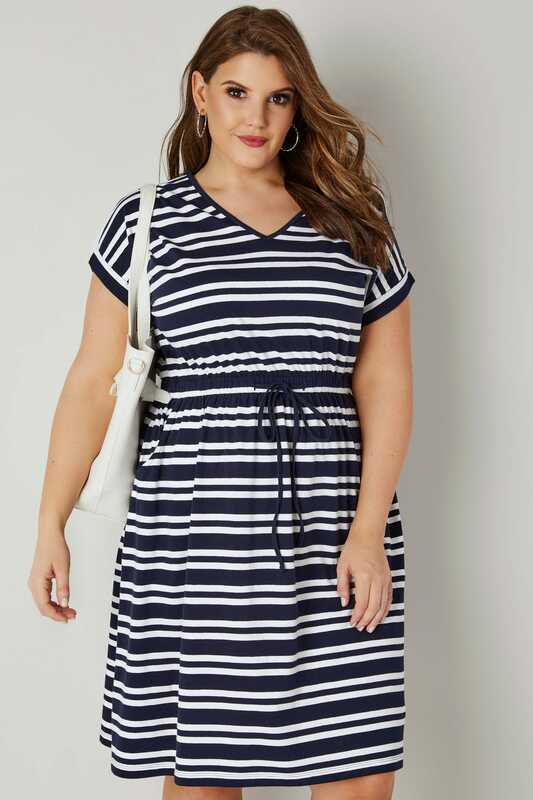 A versatile option - we are loving the easy-to-wear design.